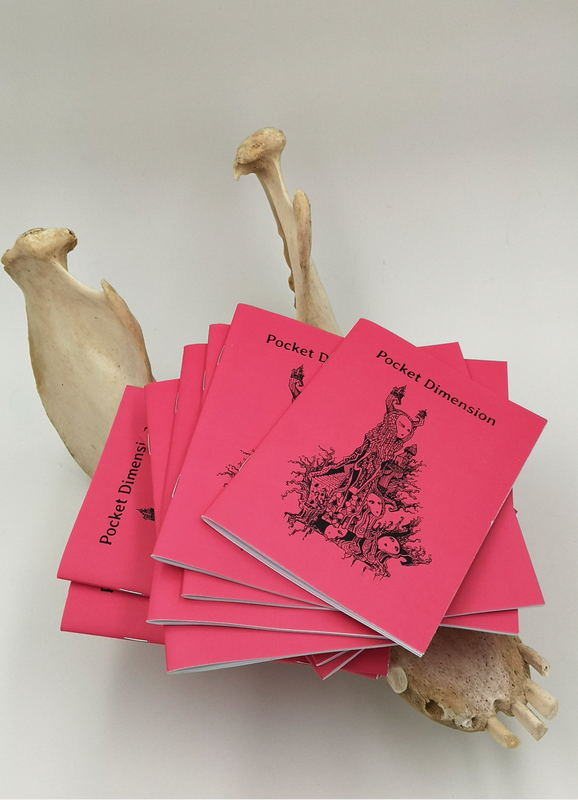 Pocket Dimension is a pocket notebook designed specifically for people wanting to make tidy little hex crawls. With blank hex maps and space to populate them it has all you need to design and run your own sandboxes for your chums. Run out of space? Fill another map and link them in the margins. Filled all your maps? Start another book and number the covers, cross reference that bad boy. Want sub-hexes? Pick a blank map and declare it to be so. Maps!